Set out below are brief descriptions of recent website development projects that Abledragon has completed for clients from a wide range of different industries and businesses. The projects each feature different layouts and approaches based on the ‘style’ of the client’s industry and the individual client’s requirements. At Abledragon we use an Agile Development process. 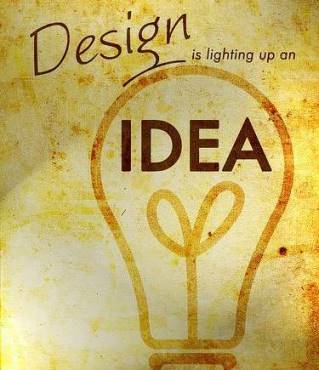 This means that we will do the development in short ‘sprints’ and get your involvement at each stage. Working collaboratively with you, incorporating our suggestions with your preferences, helps to ensure that you are completely happy with the final result. If you would like to know a bit more about the steps we go through when designing and developing a new website, and get an understanding of what it is that drives the cost, take a look through this article. To see some of the comments our customers have been kind enough to make please click here, and if you have any questions, or would like to discuss how we can help, please click here to contact us. The client was a recently established company with a basic website that had served them through the first 18 months of their operation. However, it did not render well on hand-held devices because it was not responsive and the client wanted something that was professionally done that they could update themselves easily as and when they needed to. 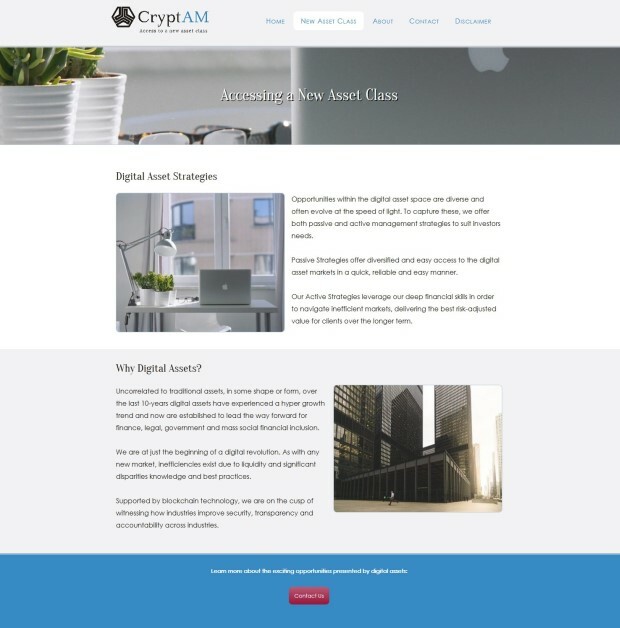 Because the client is in the digital investment industry the site had to blend a modern, clean appearance and give site visitors an impression of stability and security. Abledragon built their new website from the ground up, going through a number of iterations until the client was happy with the look and feel. The site is, of course, fully responsive and renders well on screens of all sizes. Animation was built into some of the pages and a two-level slider gallery was set up where the top level displayed rotating hero images from different events at which the client had presented. Clicking one of the hero images in this top-level slider takes the site visitor to a second slider gallery of rotating images from the specific event represented by the hero image. Integration with an email service provider was built in so the client could capture name and email address details and add these to a mailing list. 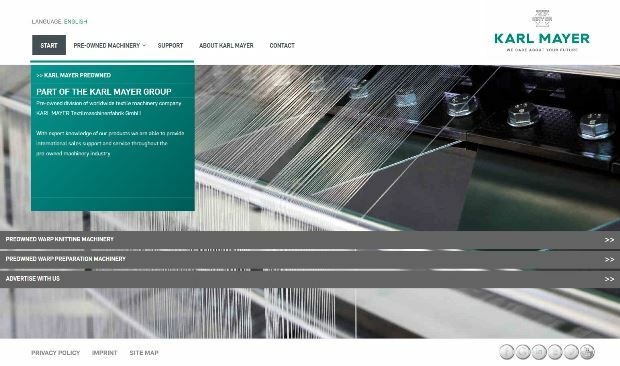 Karl Mayer Preowned is a subsidiary of Karl Mayer Textilmaschinen GmbH, based in Germany. The company makes commercial knitting machines that produce everything from lace and lingerie through to fishing nets and vehicle seat covers – basically any kind of net that does not involve knots to create the mesh. Karl Mayer Preowned created a new business unit in 2015 that operates a market place for used machines – a location where companies could either list or buy used Karl Mayer machines. As such, they needed a website that was clearly ‘Karl Mayer’ but not a replica of the parent company website. The site needed to include a product catalogue that prospective buyers could browse and companies wishing to promote their machines could do so. Karl Mayer machines fall into numerous different categories, so there had to be a search function on the catalogue that would enable browsers to filter the type of machine they were interested in. A fully responsive site was developed that drew heavily on the parent company site for key branding features but was sufficiently distinct to impart the feeling that this was a subsidiary operation. The site includes a product catalogue that met the search and display requirements of the company. A comprehensive and detailed form was developed enabling machine owners to sign up for one of 6 promotional options. This form included sliding scale discounts based on both the number of machines to be promoted and the required promotional period. The total price is calculated and displayed dynamically, based on the options selected. 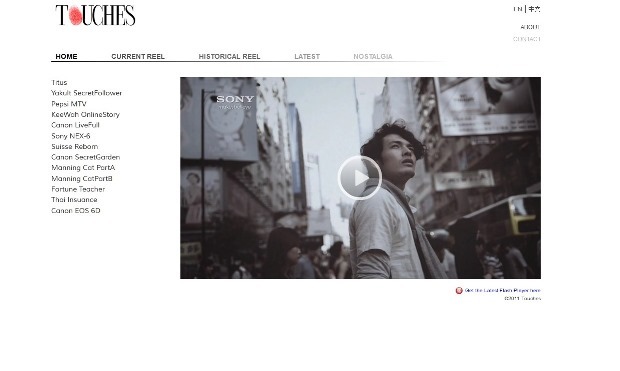 The site is dual language (English and Chinese). Abledragon provides hosting for this site, along with ongoing security monitoring, software updates and site technical support to ensure that it’s always operating smoothly. The client had no website and needed one. As a provider of post production video editing services they needed a highly visual site on which they could show off clips of TV advertisements they had finished for clients. They also needed a simple user interface through which non-technical staff could easily upload, categorise and manage new advertisements as they were completed, without having to use FTP or any other technical solution. As many of their clients are in China the site also had to be dual language (English and Chinese). Abledragon completed the dual language design to the client’s requirements and developed a PHP based application with a simple user-interface through which the client’s clerical staff could up load videos into different categories, move videos between categories and remove videos as necessary, all without the need for any technical knowledge. The client had an old Flash-based website that was difficult to read on desktops or laptops, and did not display on mobile devices. This was a problem given that more than half of site visits are now made on mobile devices! The new site needed to be responsive, and to present a high end, regal, image. None of the web-ready images were available, so all the images had to be edited from the raw originals, none of which had transparent backgrounds. Abledragon edited all the images used on the site to reduce them in size and create transparent backgrounds without losing the quality of the original. We also re-created the site logo from original images that were simply black on a white background. The re-created site is now fully responsive (as are all the sites we now build) and displays well on mobile devices. The client had an old, non-responsive website that displaid poorly on mobile devices. 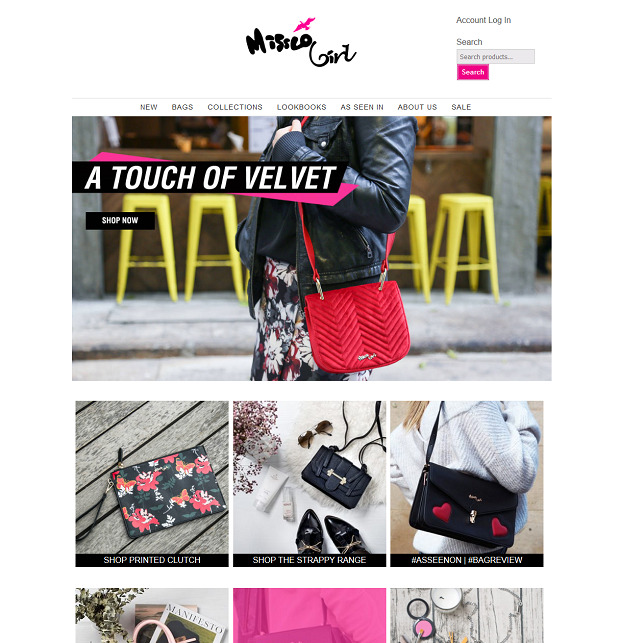 Given the growth of mobile visitors globally and Google’s move in April 2015 to penalise websites that were not mobile-friendly, it was important to them that they had a fully responsive website – especially as they have a shop on the site which provides a large portion of the revenue to the business. Further, when the original website was set up the URL structure that was used was very poor – it was obstructive to the search engines, making for a poor SEO structure, and this was restricting the amount of visitor traffic from the search engines. Abledragon created a new, fully responsive design and layout that displays well on all devices, from large 23 inch (or greater) monitors down to hand-held smartphones. In addition, we cleaned up the entire website structure and re-formatted their link formats to make the site much more effective from an SEO view point. We provide ongoing security monitoring, software updates and technical support for this website to ensure that it’s always performing at its best and bringing a strong and growing stream of revenue to the business. 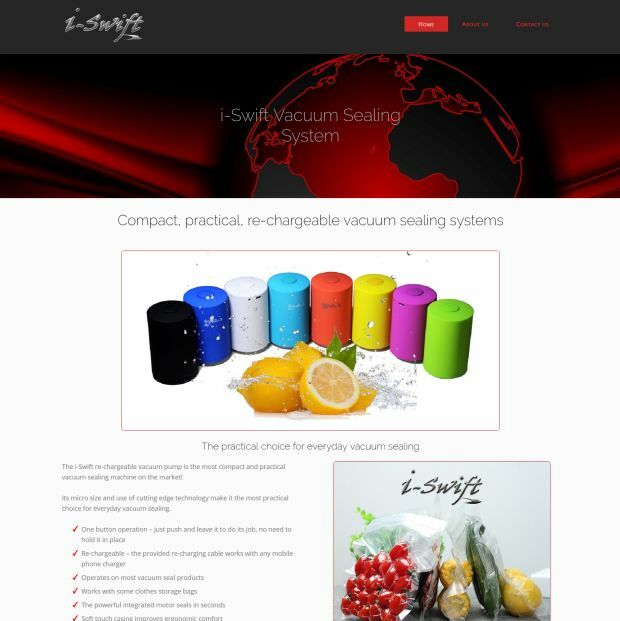 The client is an inventor of home appliances and interior products and systems but had no website. 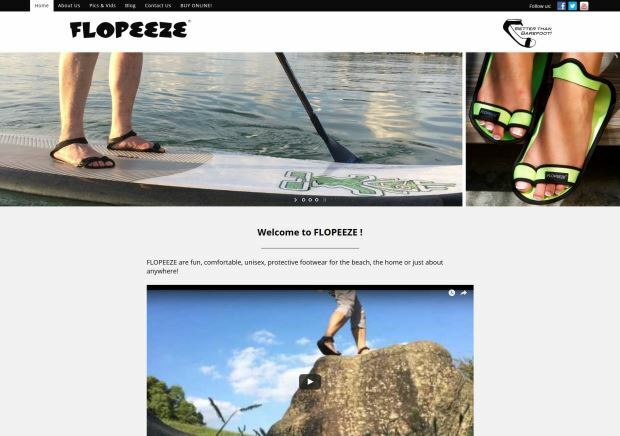 They wanted a site that was clean and simple in appearance, with the content presented in an attractive ‘non-industrial’ way that would appeal to the consumer market place while demonstrating the powerful capabilities of the product. Naturally, it had to render well on all screens sizes from large desktop devices to hand-held mobile devices. Abledragon developed the design to the client’s requirements, incorporating the branding of the existing product packaging while also making sure to display the content attractively. The target was to clearly convey the product’s colour options, features and benefits while remaining easy to update as and when necessary. The site is fully responsive, ensuring that it will display well on any screen size. Abledragon provides the hosting for this site, along with ongoing security monitoring, security patches, software updates and technical support. 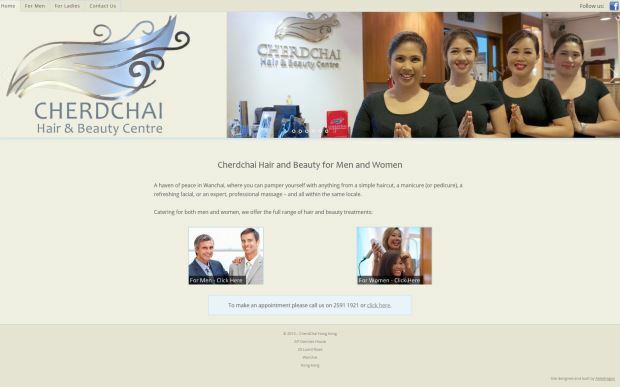 Cherdchai’s website was 4 years old, not responsive and no longer bringing them the business it once had. Additionally the photos and most of the content were outdated, giving the site a very dated look. Abledragon did a complete re-design of the website, making it fully responsive so that it displays properly on hand-held devices. We focused a lot of attention on making it easy and intuitive for site visitors to find what they were looking for, and to get in touch quickly and easily with the salon to book appointments. We also moved their pricing details onto a branded PDF document that enables the salon to quickly and easily update their prices whenever they want to, and allows customers to download and keep the price sheet for quick and easy access whenever they want to. The client’s website had not been maintained for some years and was in a very poor state. Page load time exceeded 1 minute and managing the site in the admin area was, for all intents and purposes, impossible. Further, the design was dated with colours that clashed and poor font line-height spacing. The front page showed the latest blog posts but did not give site visitors a good introduction to the club and the facilities available on the website. Further, the blog posts were updated by different authors and the styling of the headlines and other elements varied, giving the site a messy look. Investigations showed that the function that manages scheduled tasks had been switched off which left more than 20,000 scheduled tasks queueing to be processed, with more building up each day. There were 43 plugins installed on the site but only 12 were active (10 of which required updates), there were more than 5,000 ‘page not found’ (404) errors, none of the images on the site had been optimised (some were as much as 4MB in size). Finally, the site was running on obsolete PHP and MySQL software (on the server). With only a limited budget available, the priority was to fix the site performance problems and then do a low-cost re-fresh within the existing site layout – a quick and simple touch-up. First priority was to fix the site performance problems: the backed-up scheduled tasks were cleared, the backed-up 404 errors were cleared, redirects were rationalised, the plugins were rationalised and updated, the images were optimised, and the software on the server was updated. Secondly, the design touch-up: A child theme was created to ensure that parent theme updates did not over-write the changes made during the touch-up. Then style rules were created to ensure that whatever styling was used by different authors when writing articles the appearance on the front of the site was always consistent, a revised front page was created to give site visitors an immediate introduction to the club and upcoming events, along with shortcut panels taking them directly through to the different sections. Finally, colours were harmonised to provide a cleaner, more restful look to the site. The updated website is not a design masterpiece, but it’s included here to illustrate how Abledragon approaches different problems, with different constraints, to provide a solution that meets the client’s needs. The client’s company had recently been acquired and re-branded, so they needed a new website that would act as an ‘online brochure’ and meet the requirements of the Hong Kong SFC. 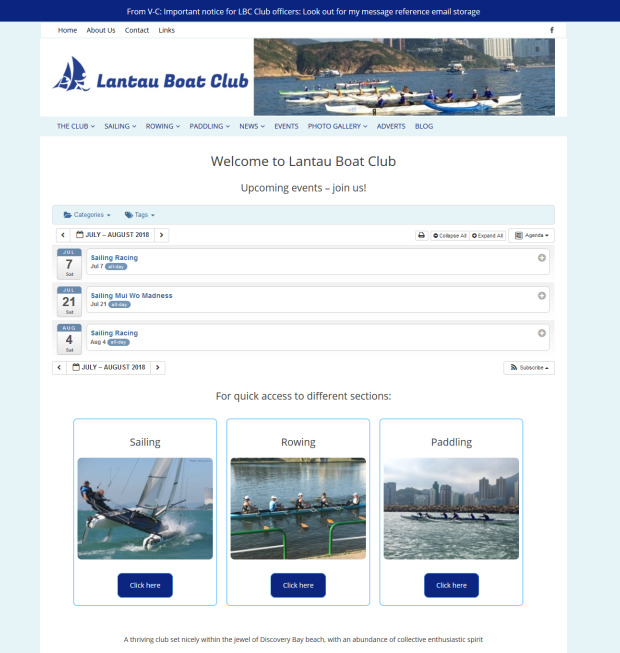 In addition, even though the Hong Kong site was to have its own branding, there needed to be sufficient similarity to the parent company’s site to maintain a connection. The new site was developed as a long-form, single-page site, with each section having a different background colour. Clicking a menu item at the top causes the page to scroll smoothly down to the relevant section. 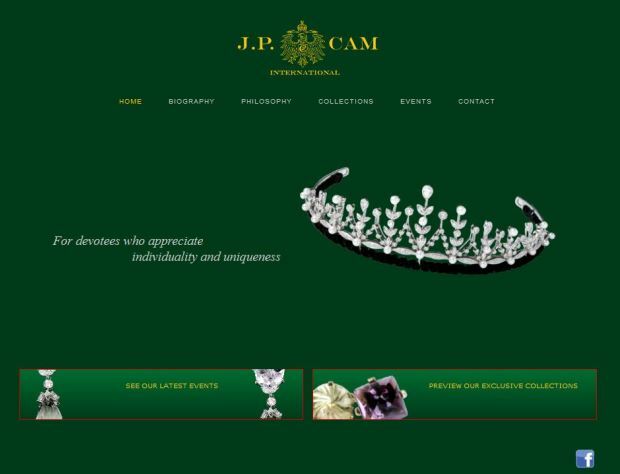 The menu and company logo is always visible at the top of the page, which maintains the branding and enables easy, convenient navigation for site visitors. The site is, of course, fully mobile responsive. This was an existing eCommerce site, using Woo Commerce, which had been developed with a lot of completely unnecessary core code customisations, something that should always be avoided. The result was that the longer time went on the more problems the site developed. Eventually key items of functionality simply stopped working, losing sales and revenue for the client. Further, the presentation of the site was poor, most particularly in the font line spacing, which was too close to read comfortably, and the use of too many colours. Both these factors gave the site a dated and cluttered look and feel. Abledragon re-designed and re-built the site using Thesis, the design platform we use, and eliminating all core code customisation. We addressed the over use of colours and the poor line spacing which greatly improved the appearance and readability of the site, while retaining the core design concepts and appearance. The site is immediately familiar to returning visitors, but they will notice a cleaner, more contemporary appearance. Eliminating all the core code customisations means that all elements of the site are on the upgrade path. This means the site will benefit from all security updates as well as new feature updates that are released by WordPress or the various plugin developers. Abledragon provides ongoing security monitoring, technical support and maintenance for this site. 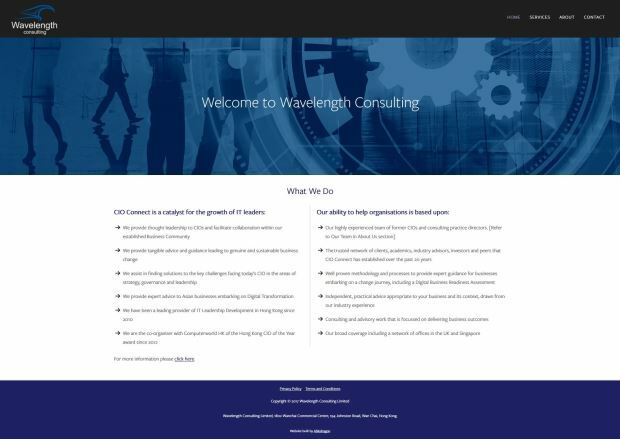 Wavelength Consulting is a Hong Kong based IT consultancy focusing on assisting companies to establish or refine their Mobile Strategy in order to gain or retain a market leadership position. Abledragon developed the site to the client’s requirements and linked the Team profile pictures to specific sections within a Team Background page and, from there, to each individual’s linkedIn profile. The site is fully responsive, so it displays properly on any screen size from a large desktop to a hand-held device.